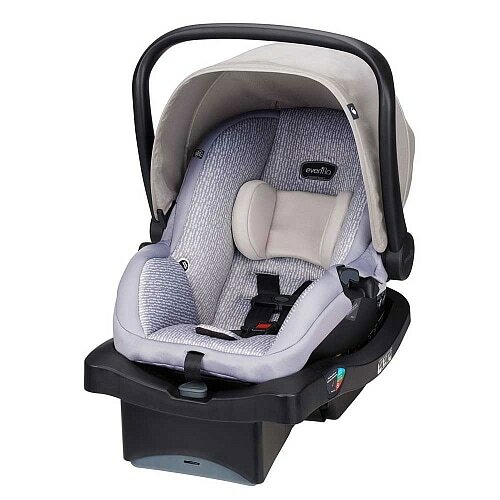 ​Stage 1 - rear-facing car seat. For Little Travellers up to 35 lb (15 kg) and 32″(81 cm) tall. Belt lock-off for easy and accurate install with the seatbelt.